Through a generous grant from the Barrington Area Community Foundation, BStrong Together is pleased to announce the creation of three ongoing, facilitated Conversation Circles to begin in the fall. FREE and open to all parents, caregivers, educators, and community members inside the geographic boundaries of Barrington 220 School District (affiliation with the District is not required), the Conversation Circles aim to build a community of support focused on the issues, concerns, joys and challenges of raising children in today’s complex world. For more information about the BStrong Together Conversation Circles, click here. * Space is limited. Registration for the series of conversations is required. 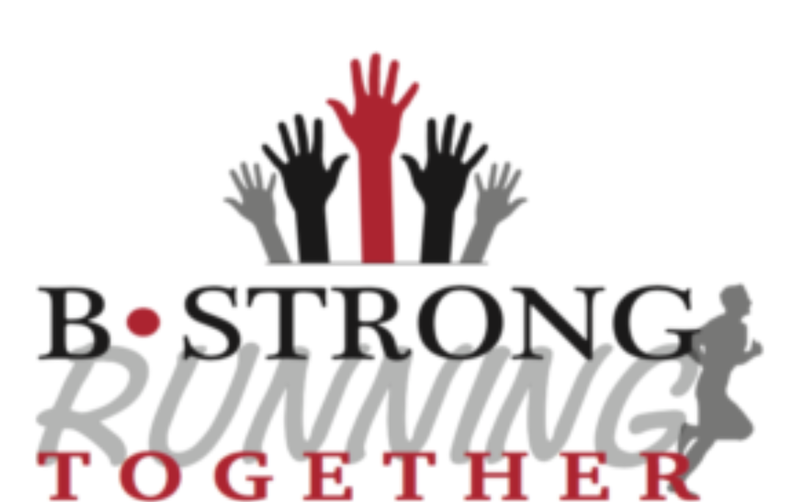 ** Participants in the BStrong Together Conversation Circles must reside or work within the geographic boundaries of Barrington 220 School District, but a connection to the District is not required.